Often referred to as one of the scariest films ever made, Kiyoshi Kurosawa's Pulse will finally be released on DVD in the UK on the 27th of March by Optimum Releasing. 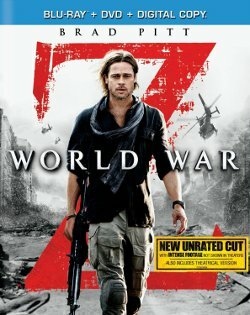 Originally released in 2001, Pulse was then bought by Miramax to make way for a remake. 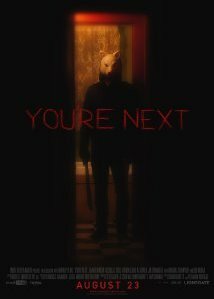 However, this was before the glut of recent US J-horror remakes (see Ring, The Grudge, etc), so it's great news to be able to finally see the original. Eschewing gore and easy shocks for a harrowing tone, Pulse is a dense and complex film whose metaphysical and psychological resonance lasts long after the chills have subsided. 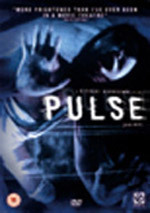 Pulse tells the story of a group of young friends rocked by the sudden suicide of one of their own, and his subsequent, ghostly reappearance in grainy computer and video images. Is their friend trying to contact them from beyond the grave, or is there something much more sinister afoot? The mysterious floppy disk they find in the dead man's apartment may provide a clue, but instead launches a program that seems to present odd, ethereal transmissions of people engaged in solitary activities in their apartments. But there is something not quite right in the appearance and behavior of these lonely souls. Soon, there are more strange deaths and disappearances within the group, terrifying rooms sealed in red tape, and the appearance of more ghosts as the city of Tokyo—and the world—is slowly drained of life. 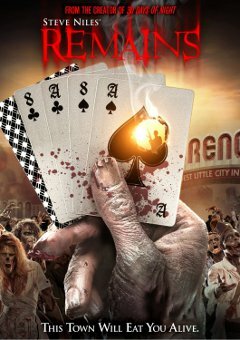 Check back to our site for a review of this film coming soon.